Friendliest staff in town! Great food, great atmosphere. 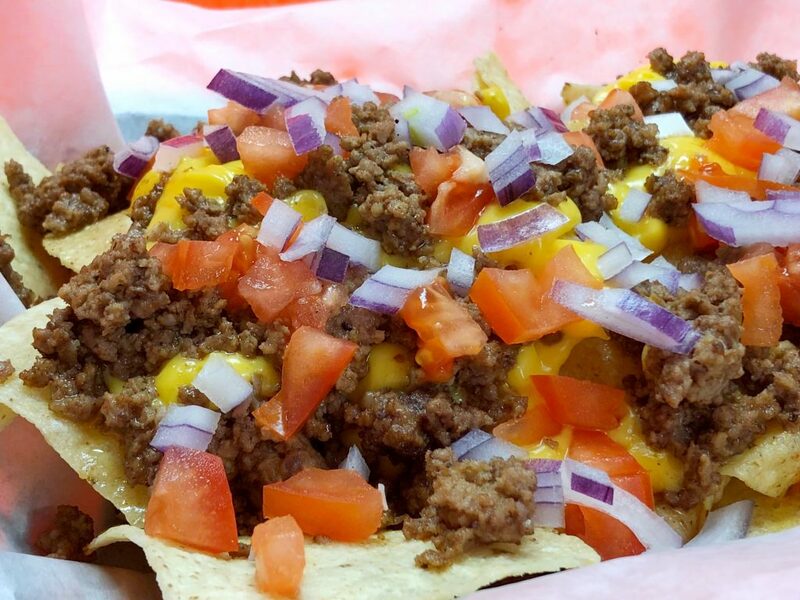 I'm craving more of the brew fries right now! I love the $5 lunches. Work Zone is a great place to meet up with a colleague for a working lunch! Super clean, and the homemade deserts finish off my meal perfectly. Highly recommend! 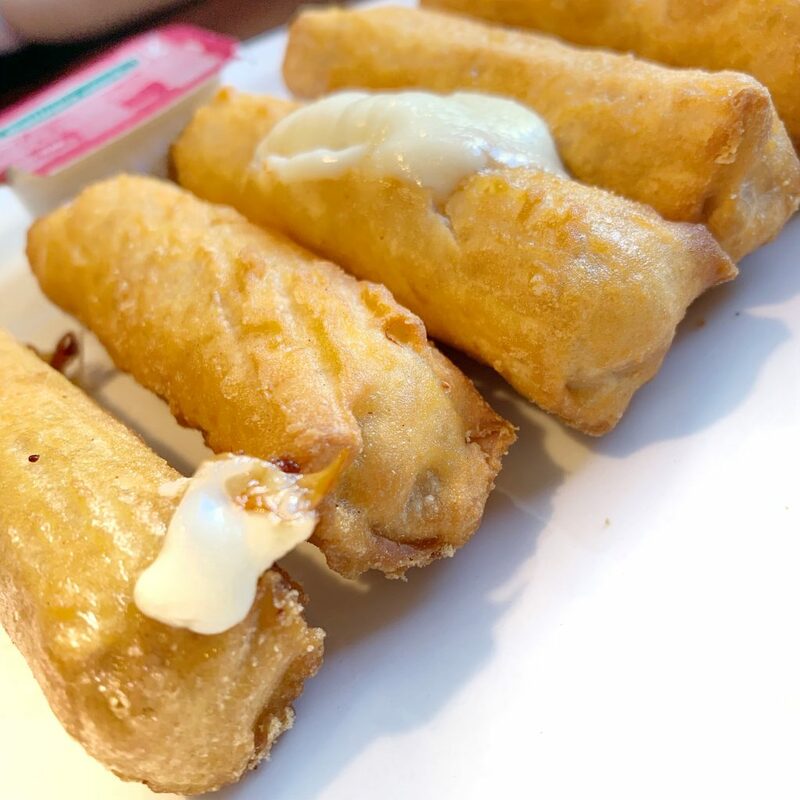 From wonton wrapped mozz sticks to fresh fried nachos, we’ve got the apps you crave. 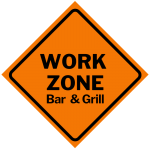 Order at the bar or grab a table with friends…Work Zone has everything you need to hit the spot! Had lunch at Work Zone today and it was amazing! 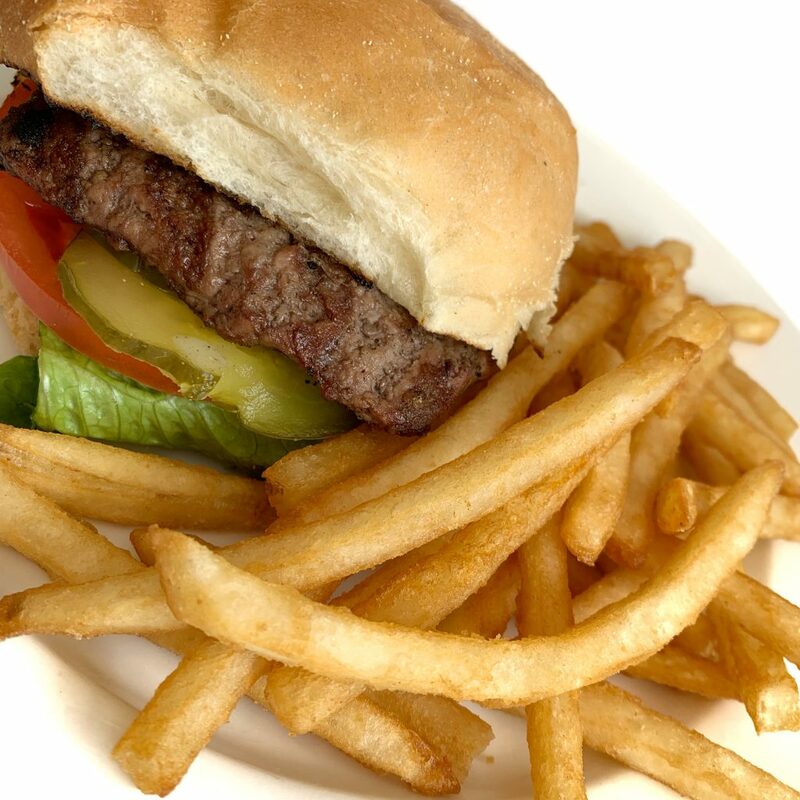 You can’t beat the $5 lunch and happy hour specials! Thanks for the great service and fabulous food. I will definitely be back. My friend and I had lunch here this week and it was great! We each had the $5 crispy chicken wrap with soup and enjoyed every bite. Thanks Work Zone for a nice place to eat, catch up and spend a lunch hour!